Despite being nearly 30, Hélène still looks like a teenager. She writes powerful, physical texts with a caustic humour. As she herself says, she was part of a “miscalibrated batch that doesn’t fit in anywhere”. A visionary author, the thinking contained in her telepathic poetry is deep and far ranging, speaking to us of her world and ours. 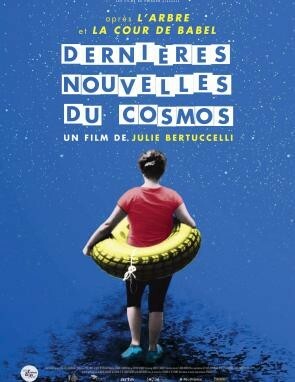 She collaborates with a theatre director adapting her work and has discussions with a mathematician. And yet, Hélène cannot hold a pen and has never learned to read or write. She was 20 years old when hermother discovered that she could communicate by arranging laminated letters on a piece of paper. This is one of the many mysteries of a woman who calls herself Babouillec.